Fill out the form for general inquiries or to schedule a meeting with one of our Marketing Consultants. 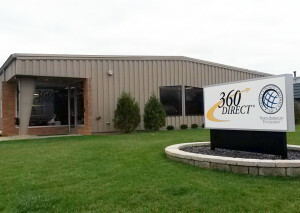 Would you like to receive tips and updates from 360 Direct? Outsource your Strategy for traditional, content and inbound marketing. 360 Direct is your central point of contact for all your marketing needs. Your Business. Your Plan. Your Marketing from Every Angle.